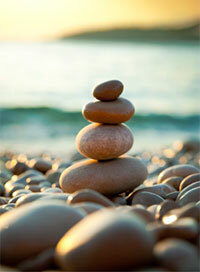 True Balance Wellness > Blog > Health Tips > Are Your Raw Almonds Really Raw? In your grocery store, “raw” doesn’t mean unpasteurized. 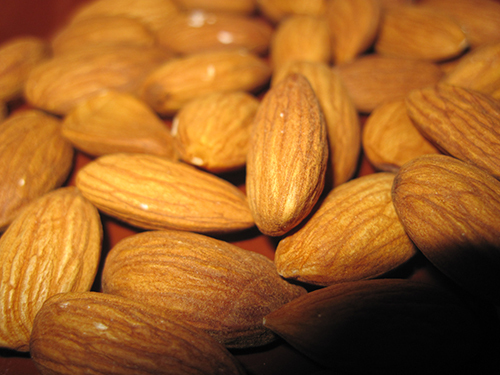 In the U.S., almonds have to be pasteurized if sold to stores in the U.S. Unless… you buy online from other countries or directly from U.S. farms that will sell them before pasteurization. Unpasteurized, raw, and organic is important if you want to maintain the nutrients of your nuts. *already soaked, sprouted, and dehydrated – ready for storage or eating. Great for making almond milk, almond butter, and snacking.